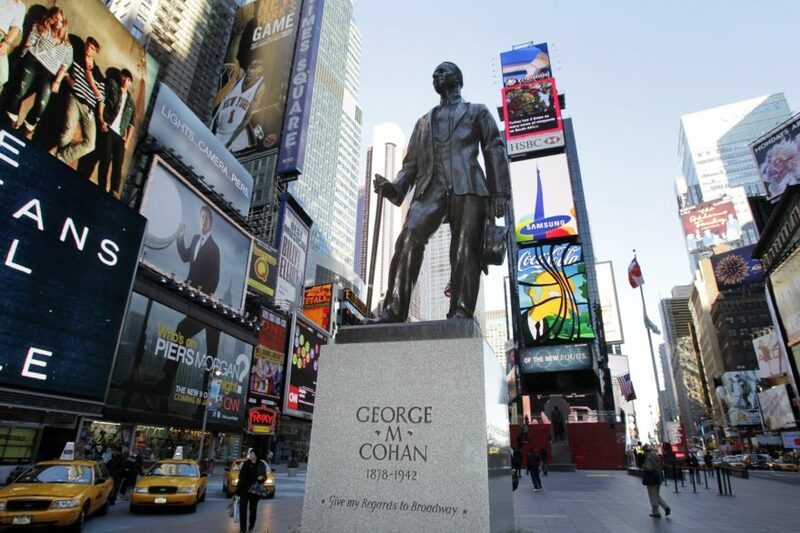 Happy Birthday today, July 3, to George M. Cohan, broadway composer of Yankee Doodle, You’re a Grand Old Flag, Over There, and countless other hit songs. In 1930, George found himself in hot water with the IRS. He lived a lavish life, spending cash, and deducting his expenses without receipts or evidence. The IRS challenged his tax return, and he took them to court. Remarkably, the Judge ruled in Cohan’s favor, establishing what today is called “The Cohan Rule”, and still legal precedent. The “Cohan Rule,” as it is known, originated in the decision of Cohan v. Commissioner, 39 F.2d 540 (2d Cir. 1930). In Cohan, the court made an exception to the rule requiring taxpayers to substantiate their business expenses. George M. Cohan, the famous entertainer, was disallowed a deduction for travel and business expenses because he was unable to substantiate any of the expenses. The judge wrote that “absolute certainty in such matters is usually impossible and is not necessary, the Board should make as close an approximation as it can.” In general, the Tax Court has interpreted this ruling to mean that in certain situations “best estimates” are acceptable in order to approximate expenses. The Cohan Rule is a discretionary standard and can be used to support a reasonable estimate of compliance requirements. My advice: keep your receipts to document your business expenses. The Cohan Rule may be a valid defense in the Tax Court, but it would be much more pleasant if you didn’t end up in a legal battle with the IRS to begin with! However, it may be helpful to know that the IRS does currently does not require you keep receipts for travel, meals, or entertainment if the expense is below $75. Instead, you may keep a log of such expenses, listing the date, amounts, location, purpose, and people involved in each expense. To be considered current, the IRS expects you to maintain the log weekly, so it’s not something you can just put down on paper a year after the expense occurs. While the IRS can accept a log of these expenses, they can also challenge a log and request other documentation, such as bank or credit card statements. All of which brings us back to the best practice of keeping your receipts in the first place.